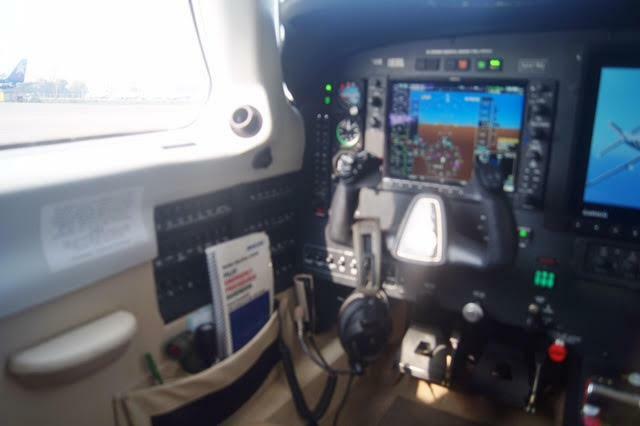 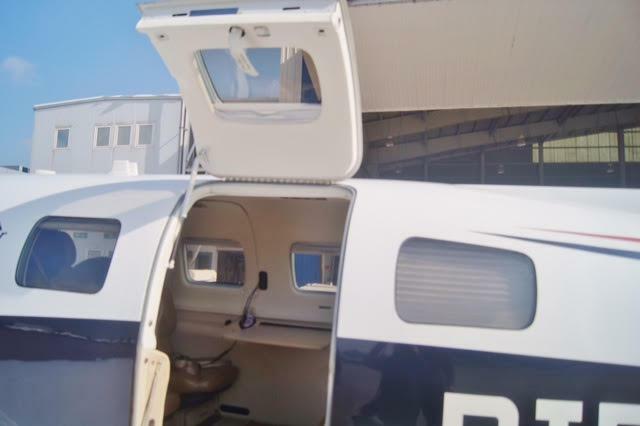 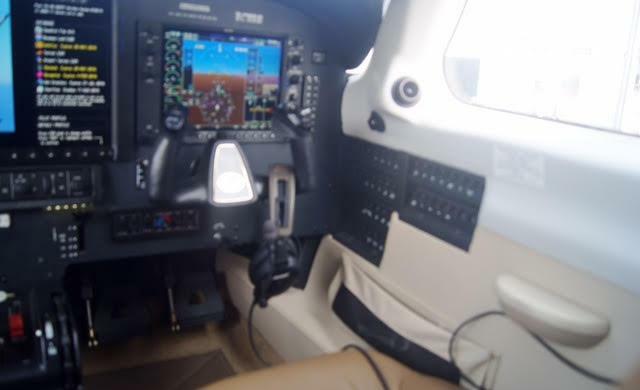 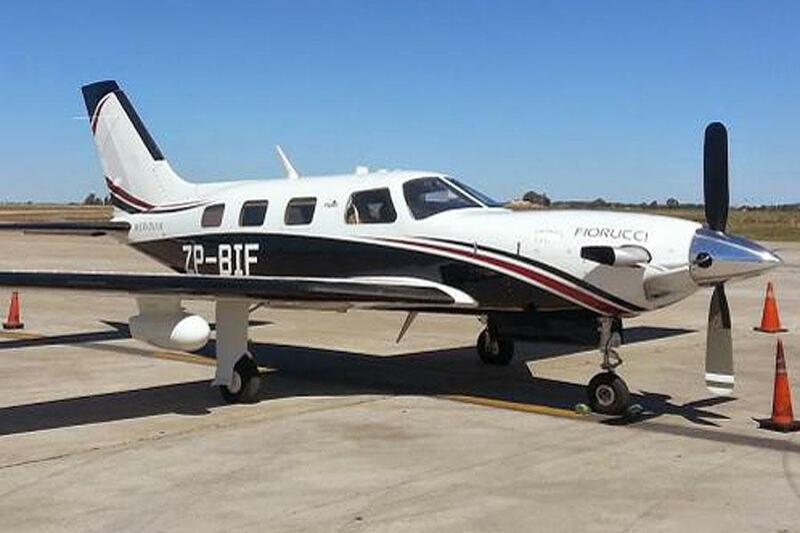 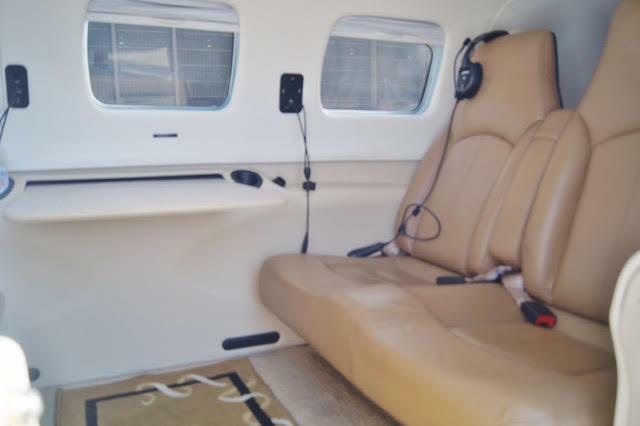 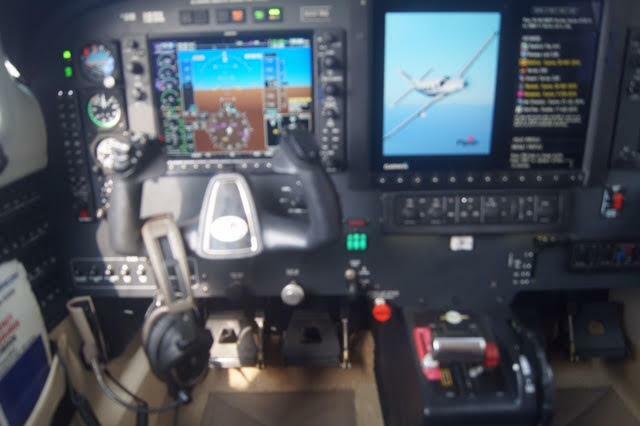 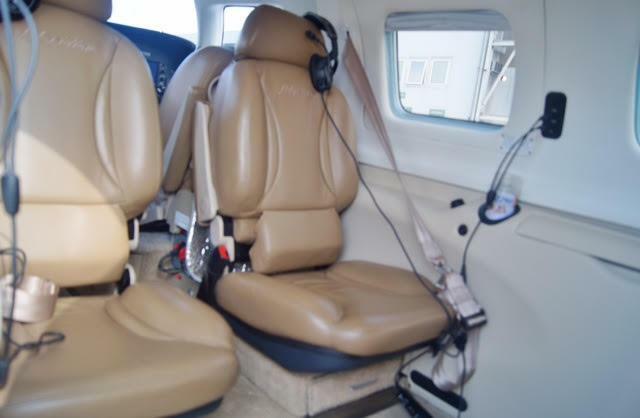 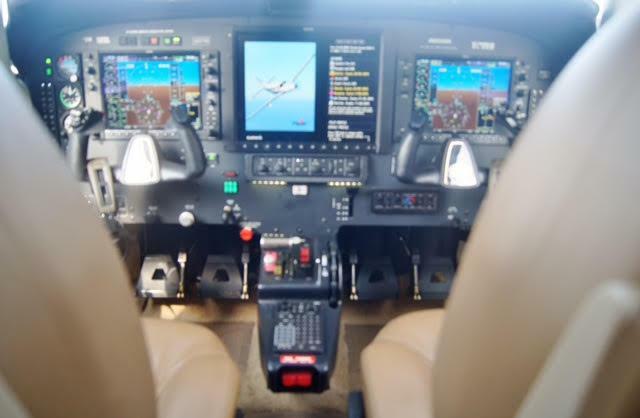 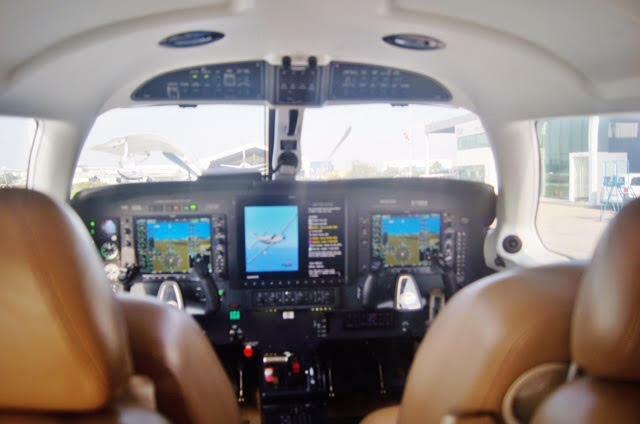 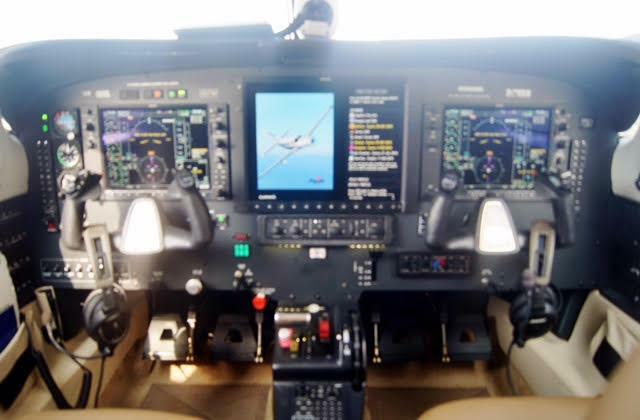 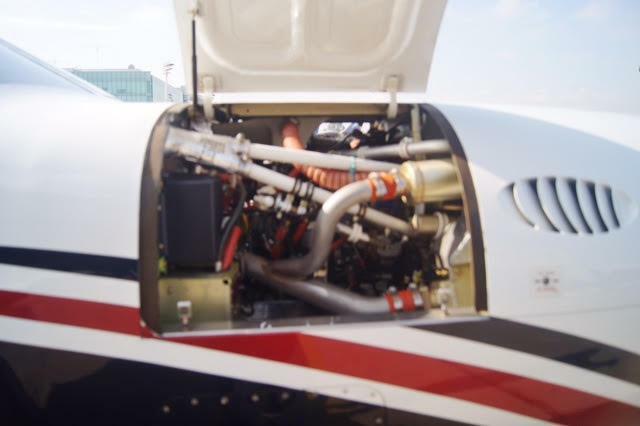 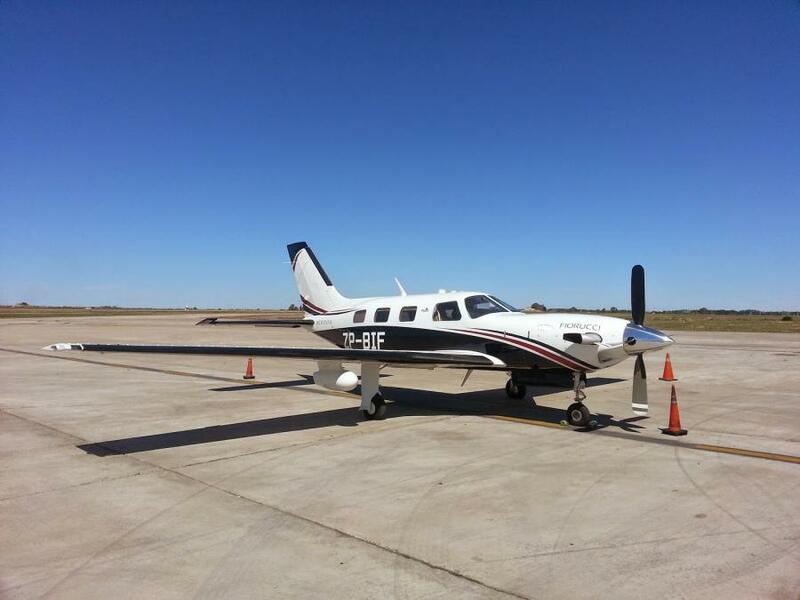 AirplanesUSA Aircraft Sales proudly presents this immaculate and damage free PA46-500TP. 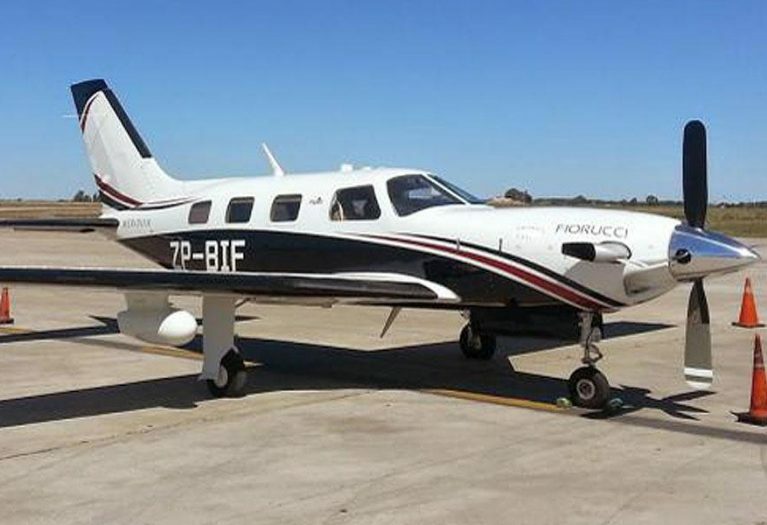 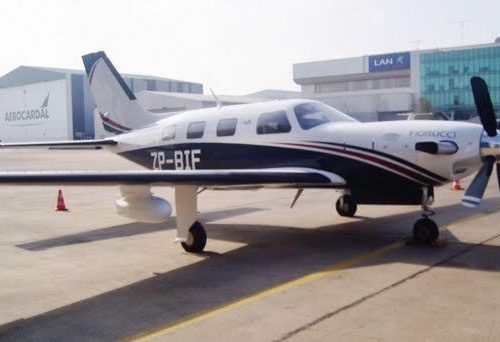 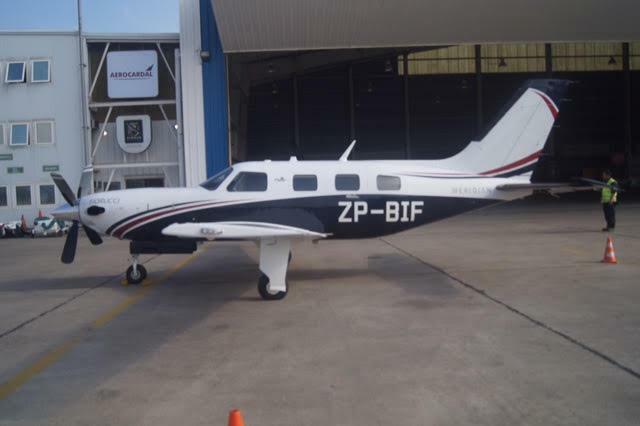 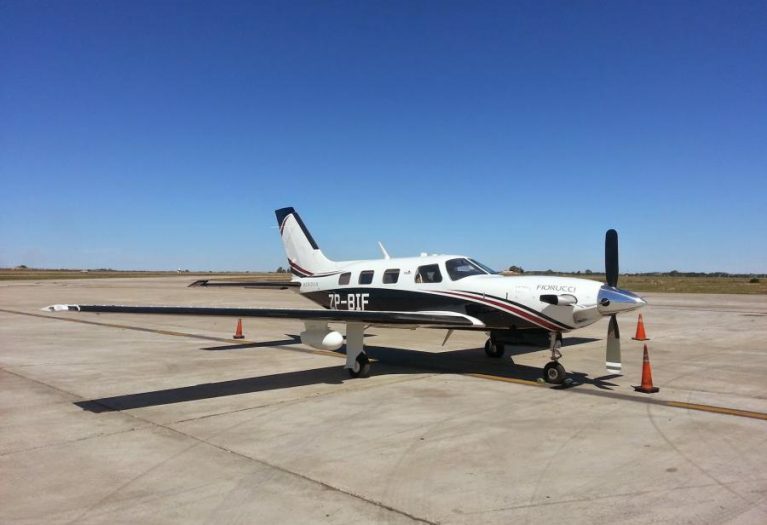 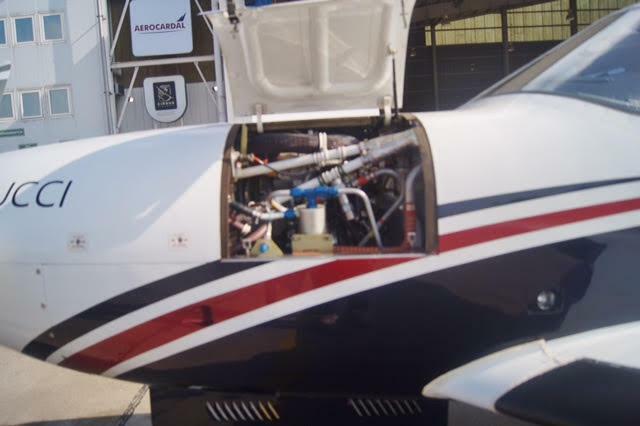 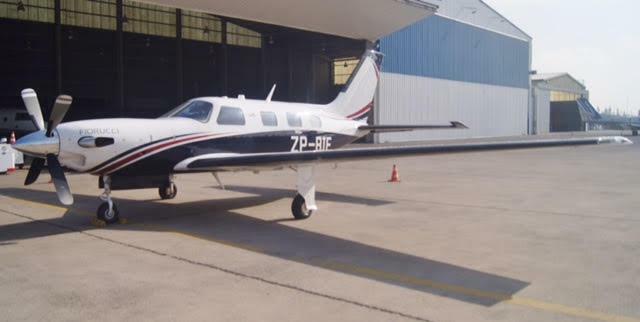 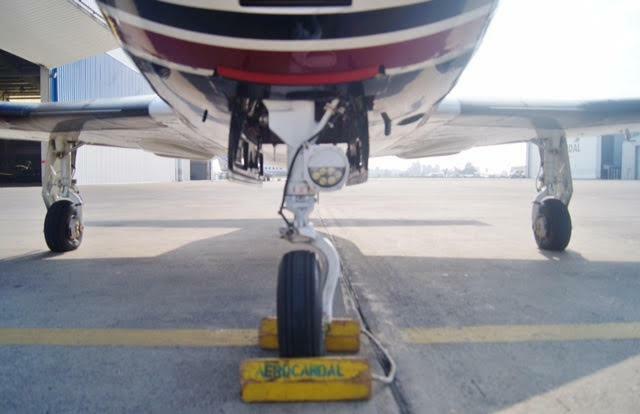 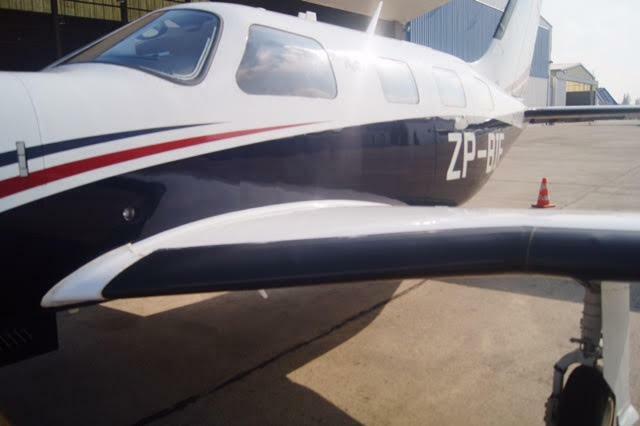 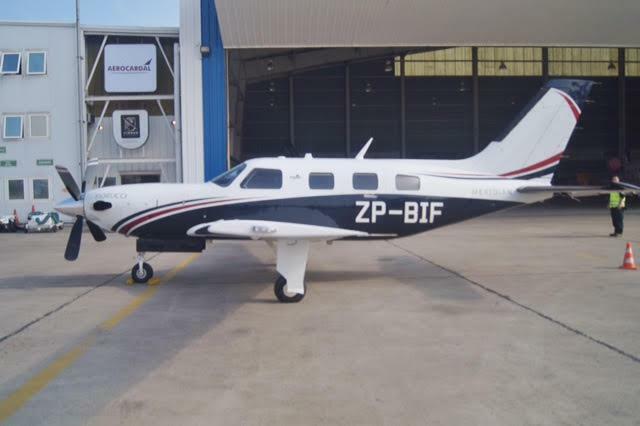 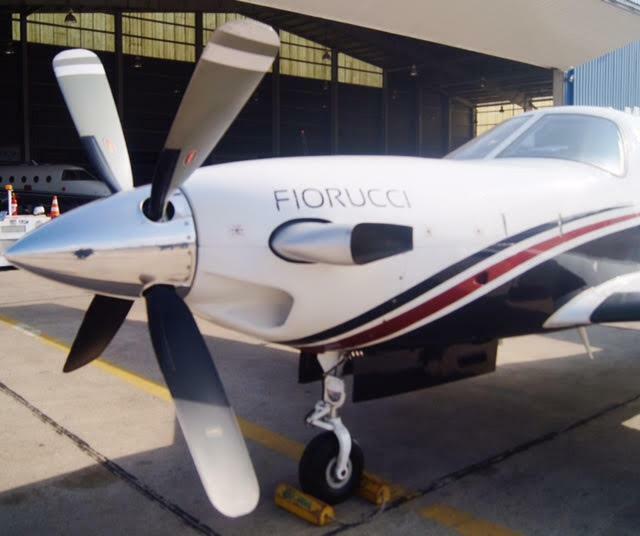 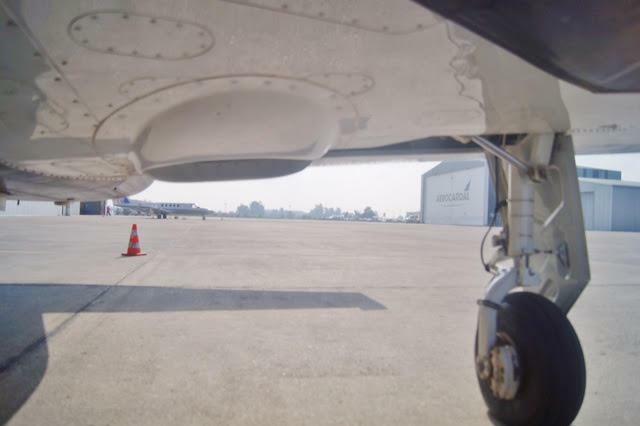 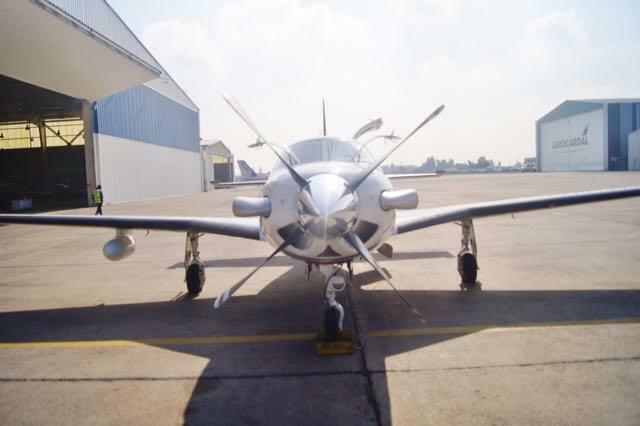 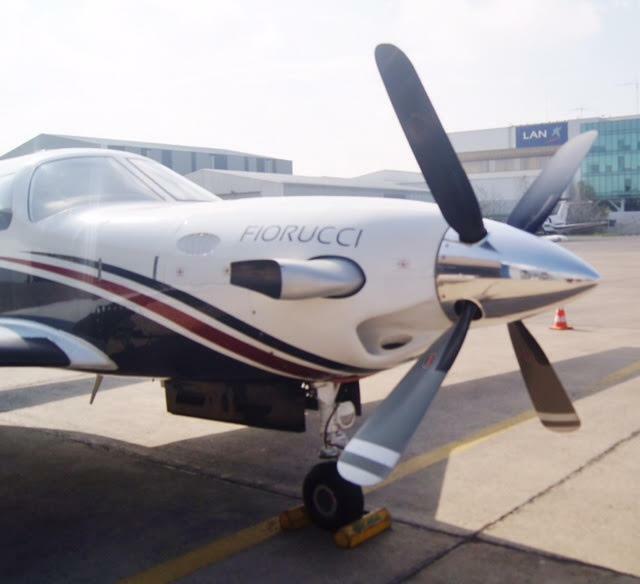 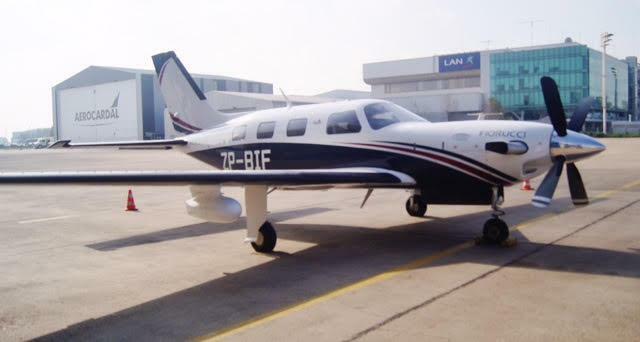 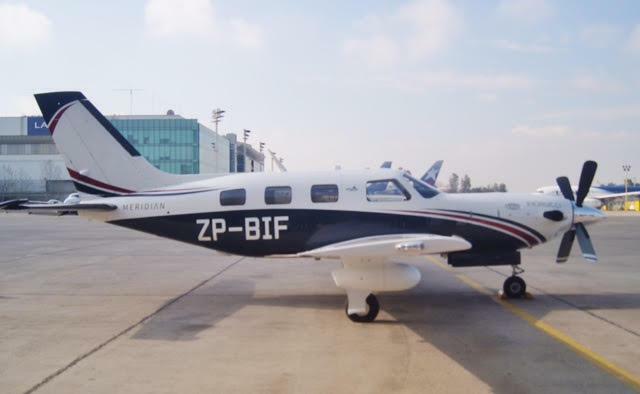 The aircraft was exported to Paraguay in 2014, and is a one owner, pristine aircraft always maintained by Piper Service Centers. 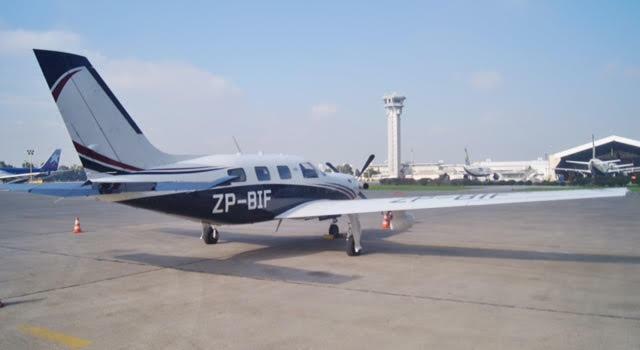 Currently on Paraguay registry and now located in Chicago, Illinois, we are available for export and transfer to registration of any county in the world.